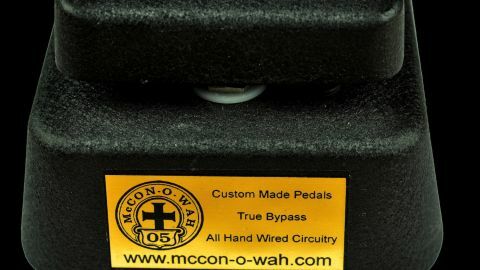 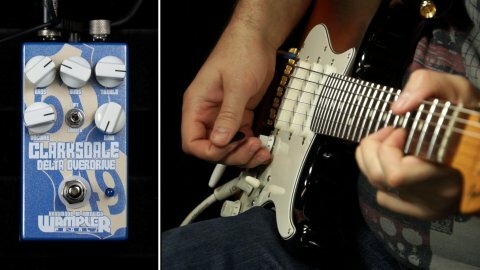 A demo of the McWah pedal from Mike McConachie at mccon-o-wah.com. 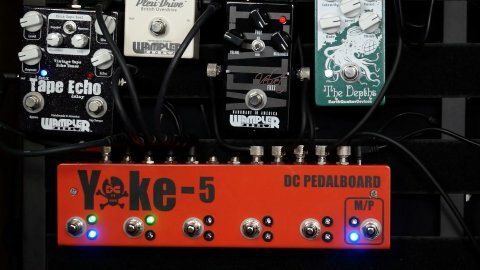 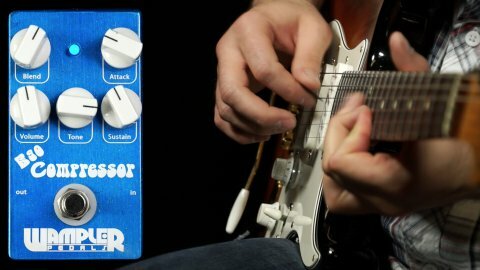 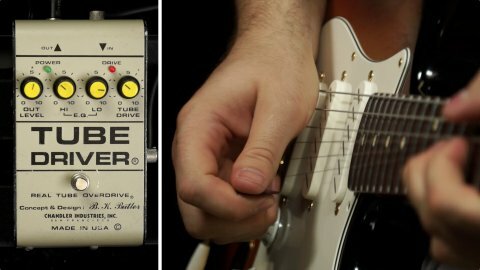 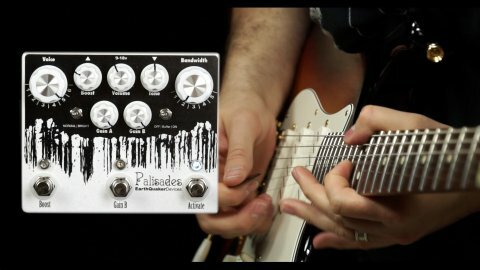 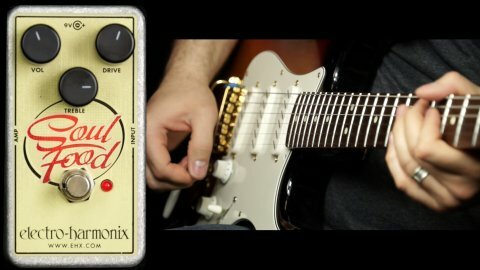 My previous demo using this pedal featured some comments about changing resistors, etc....all of which you should ignore. 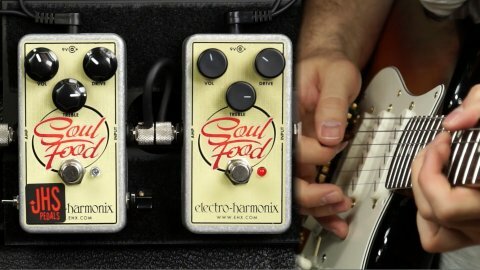 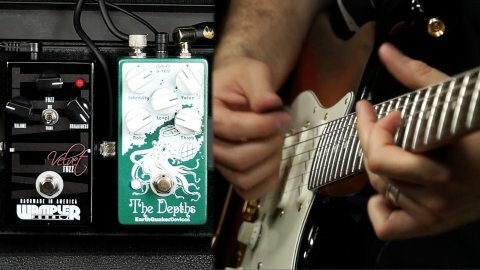 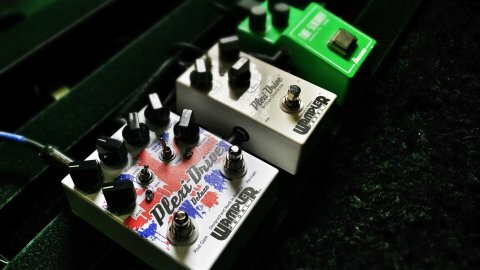 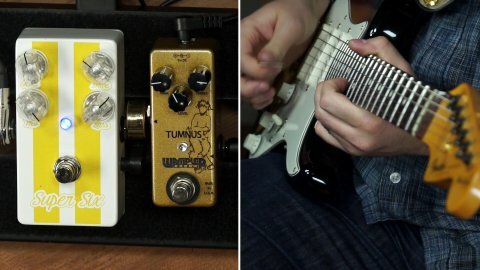 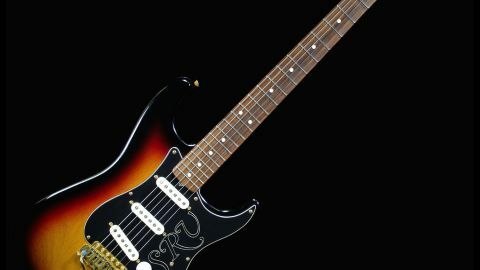 I explain why in this video as well as showing off the sounds of the pedal both clean and with OD pedals.